Truly custom cabinets, we build each order to match your exact specifications of height, width, depth, door style and finish. 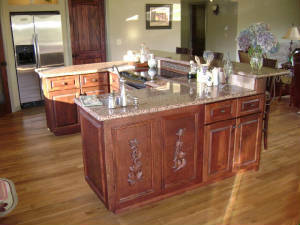 It’s your custom design, combined with our cabinets. Whether your dream is to transform your kitchen, bathroom or create a stylish environment in another room of the house, we will supply the additional creativity and expertise needed to translate your dream into reality. Let us help you visualize your dreams with photo realistic images. 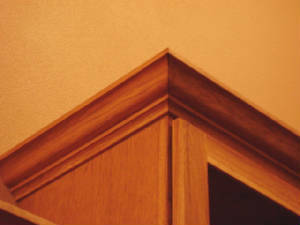 We are licensed, bonded, and insured to do cabinet installations, which we do not contract out, but do ourselves.